The TU Teen Summit is an annual leadership conference for TU Teens that want to make a difference! The Summit recruits young leaders from rising freshman to rising seniors in high school that have proven commitment to TU’s mission and have demonstrated leadership at a high level. The Summit is the capstone of our K-12 programs and is the final link in the Stream of Engagement to the TU Costa 5 Rivers Program. Once they attend the Summit, this impressive group forms TU’s Youth Leadership Council or YLC. The YLC stay involved with each other, their local community, and with TU staff throughout the year working on projects and outreach with the goal to raise TU’s profile among their peers. If you’re a teen, join us for the Teen Summit to meet other TU Teens from across the country, talk about how TU can better engage teen members, learn how to become a TU leader in your community, work on a service project and fish! Spend five days with a group of new friends that love fishing, the outdoors and TU as much as you do. 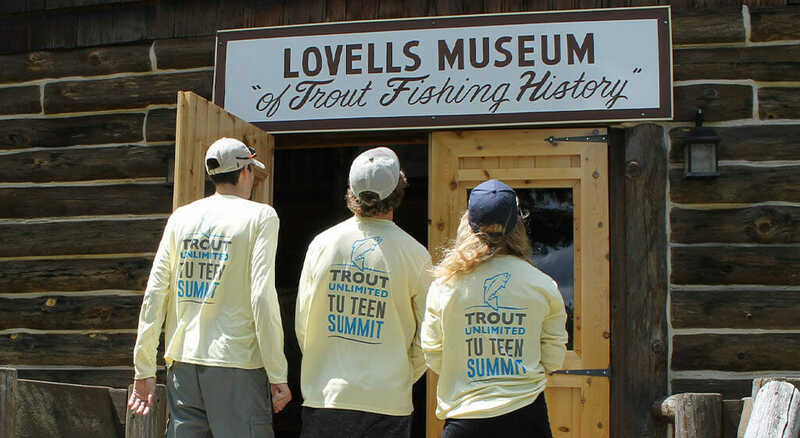 Dedicated anglers and conservationists (young men or women) who have shown involvement with Trout Unlimited and have just completed 8th, 9th, 10th, or 11th grade. $300. The fee includes food, lodging, activities, and transportation once you arrive. A shuttle to and from the airport is provided for those traveling by plane. Selected applicants will be asked to pay this fee by May. 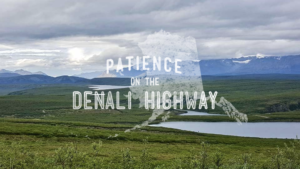 For more information, or with any questions, contact Franklin Tate, Director of TU’s Headwaters Youth Program, or Tara Granke, Program Coordinator.